Connect matching colors and shapes to complete over 500 handmade puzzles. 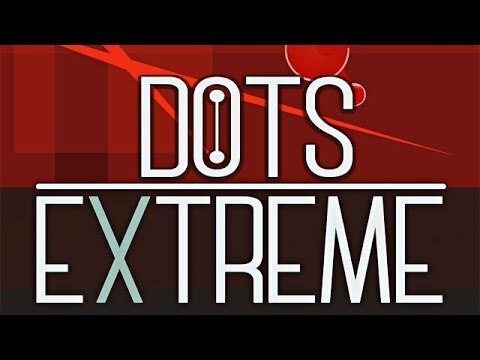 "Dots eXtreme is one of the best puzzle games around! Everything is smooth and challenging. Ten seconds to pick up and learn. Reminds me of playing some older Windows games back when games were made to last. It is one of the best mind games I have ever found. Similar thinking process as chess, but with a much easier-to-grasp design." Dots eXtreme is a classic dots puzzle with large boards and increasing difficulty level. It has simple rules but challenging gameplay. Connect matching colors and shapes, using bridges and tubes to complete more than 500 handmade puzzles. There are different board sizes available, ranging from 8x8 to 20x20 cells. You can also collect Tokens to unlock different UI skins or in-game tips which will help you to complete most challenging levels. Set your brain's power to the maximum with Dots eXtreme.